Sugar Sack II is as sweet as honey. 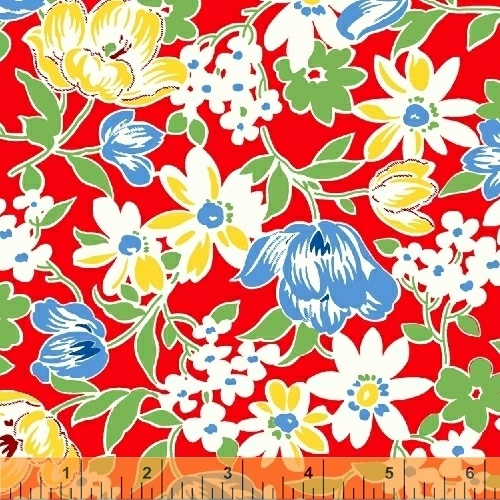 Feedsack florals in bright red, fresh cornflower, sunny daffodil, candy carnation and hints of fresh cut grass make the most precious quilts. Conveniently available in precuts for those delightfully scrappy quilts that we all love so much!